Fastboot oem unlock is a command many Nexus owners know by heart. 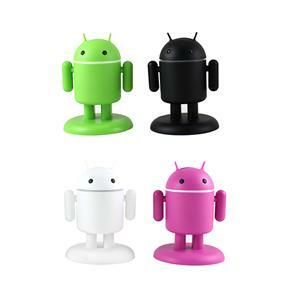 The command, which unlocks a Nexus device's bootloader, takes a special consideration in Android 5.0 Lollipop, though. The command will fail unless a certain box is checked in the device's "Developer Options" menu. 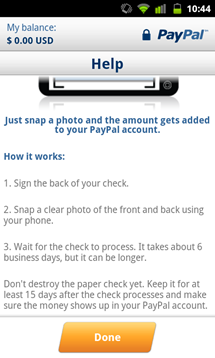 This is a minor change, but one that isn't immediately obvious to the user. 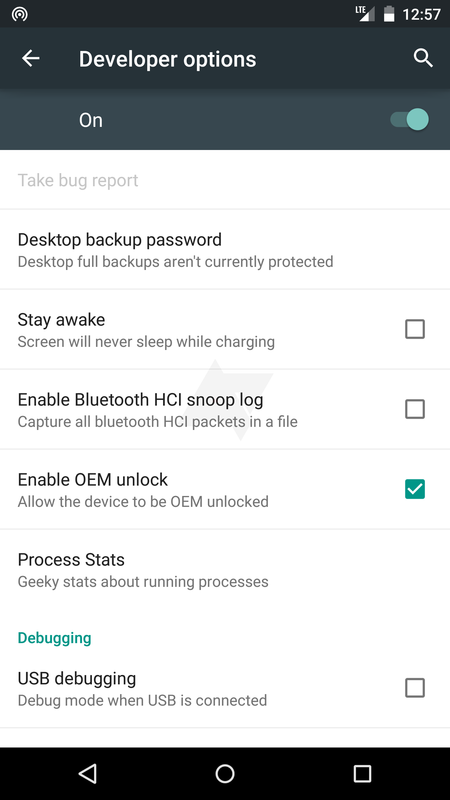 On my Nexus 6 review unit, the option was already checked after I opened Developer Options, but it appears that may not always be the case, as one tipster indicated the option on the Nexus 9 had to be checked manually. Would you look at that: the country's two biggest cellular carriers released an update to their respective Android customer apps on the same day. 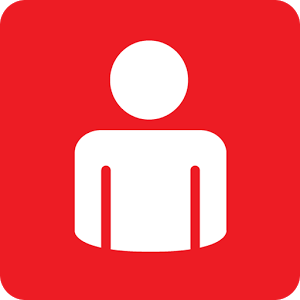 Between the two of them, Verizon's app definitely gets the more interesting additions: My Verizon now lets you pay your bill by scanning it via the camera. 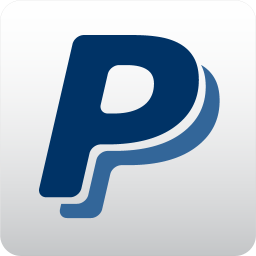 Well, the update text says it does - I can't actually find an option to scan my bill anywhere in the (frustratingly disorganized) app. This afternoon, Motorola's Punit Soni shared a post on Google+ to follow up on the company's earlier "more to share soon..." post. 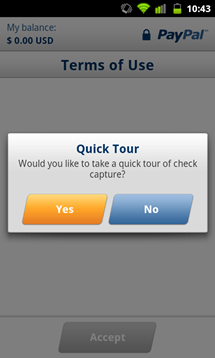 Soni's post pointed users toward Motorola Mobility's online upgrade checking interface, which tells users whether or not their Motorola device will be receiving any planned updates. The tool now confirms that Android 4.4 KitKat will be coming to the Moto X along with the DROID Mini, Ultra, and Maxx. 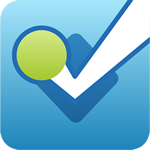 If you told me that you'd never heard of Foursquare, I'd call you a liar. We've all see the cross-posts from Foursquare on Twitter and Facebook. I'd find it hard to believe that you had gone your entire life without seeing Foursquare notifications, but if you told me you didn't know what Foursquare was for, that I could believe. Foursquare, at its heart, is a fairly straightforward location-based game. 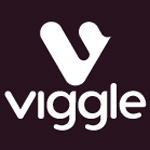 Viggle, which pairs a great idea with a funny name, is an app we covered last month during its beta period. 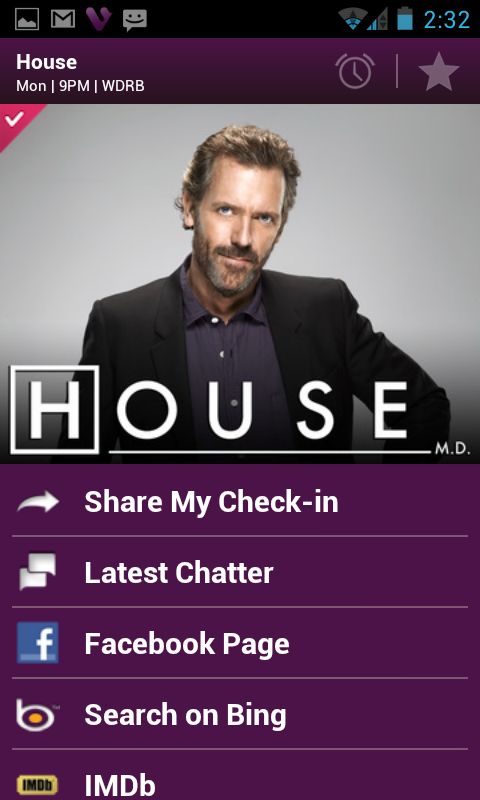 The TV check-in app, which has already seen great success on iOS, recently landed in the Play Store though, finally out of beta. 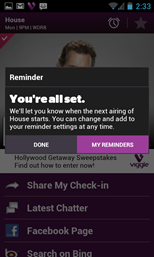 For those not familiar with the app, Viggle essentially listens to your TV's audio (at your command), and figures out which show(s) you're watching by comparing the audio it heard to a database, rewarding points depending on the programming (for instance, promoted shows get more points). 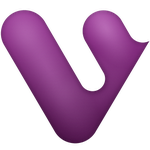 Viggle, a TV check-in app that's already seen popularity on iOS, has just seen its first beta release for Android. 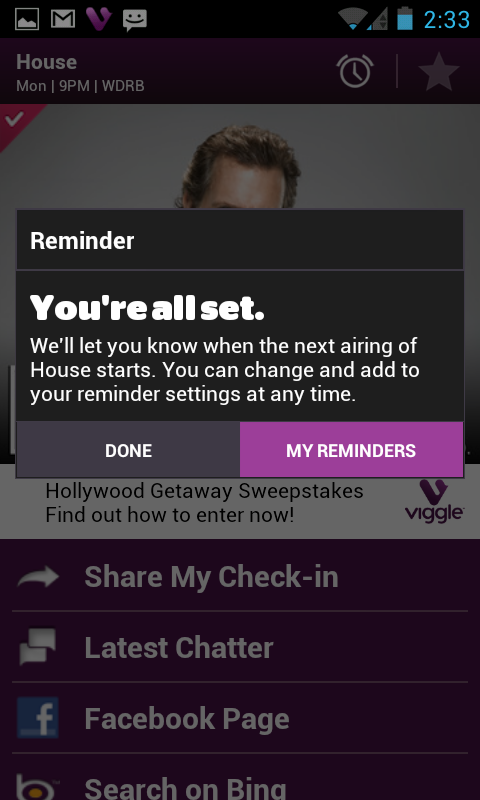 Viggle, for those who don't know, allows users to check in to their favorite TV shows. 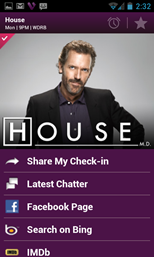 The app accomplishes this by "listening" to audio and comparing the sounds it hears to a database, matching them with a certain television show. 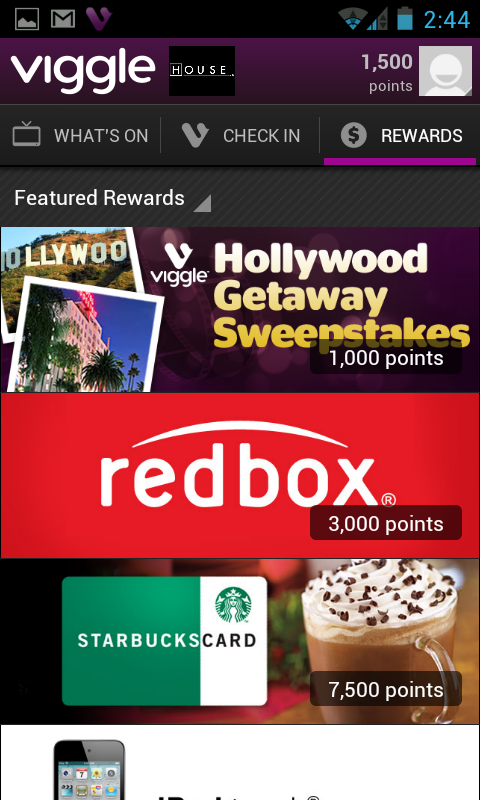 What makes Viggle more interesting than many check-in apps is that users can earn tangible rewards. 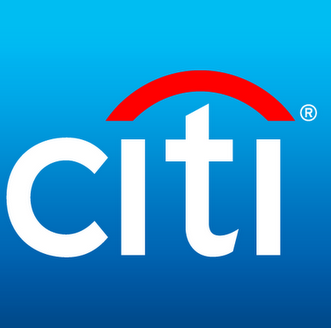 After a period of limited beta testing, Citibank officially announced today that remote check deposits can now be done using its mobile app for Android. 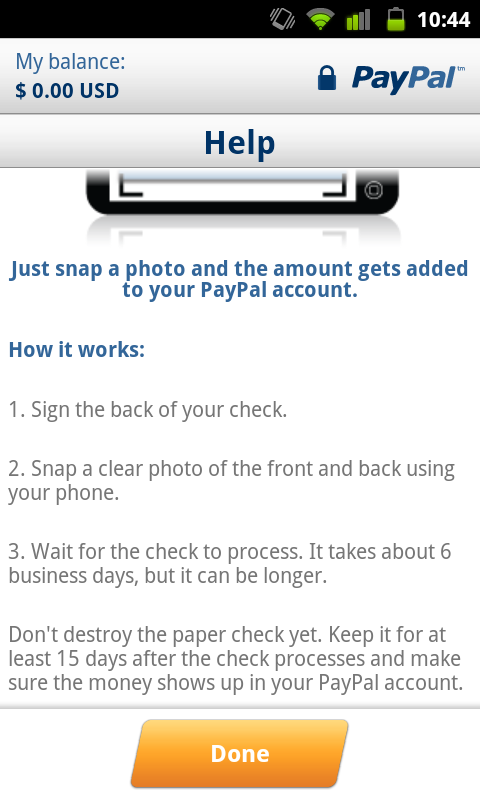 Just snap a picture of the check, and it's deposited remotely. 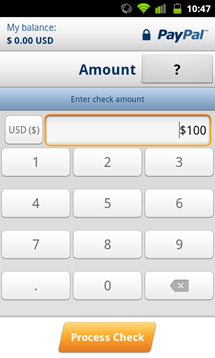 The deposit limit seems to be $1,000 per day (at least it was during the beta), so it won't replace going to a local branch to deposit your paycheck just yet for some of you. Thankfully, according to the letter we just received from Chase, these limits are going up on October 2nd to $2,000/check and $5,000/month. 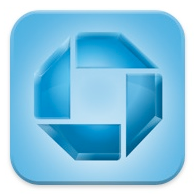 Hopefully, this means that they've tweaked the check recognition algorithms and increased confidence in the program enough to continue increasing these limits in the future. 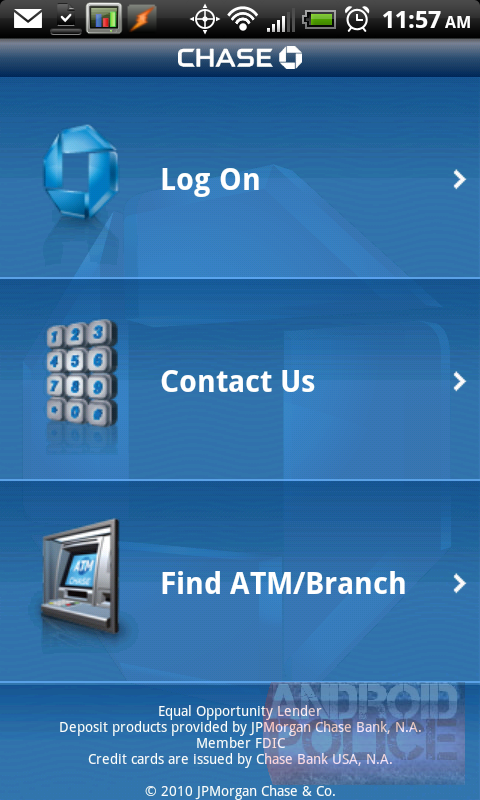 While I could wait for Wells Fargo to implement such a feature, I might be waiting a while: their Android app is still just a URL bar-less mobile web page.